Mohammed Ahmed Abdalla Abbaro — affectionately known as “Mo” to his family and friends — was born in Abu Jibayha in the Sudan. Determined to receive an education, he studied hard at school and became the first person in his immediate family to learn English. 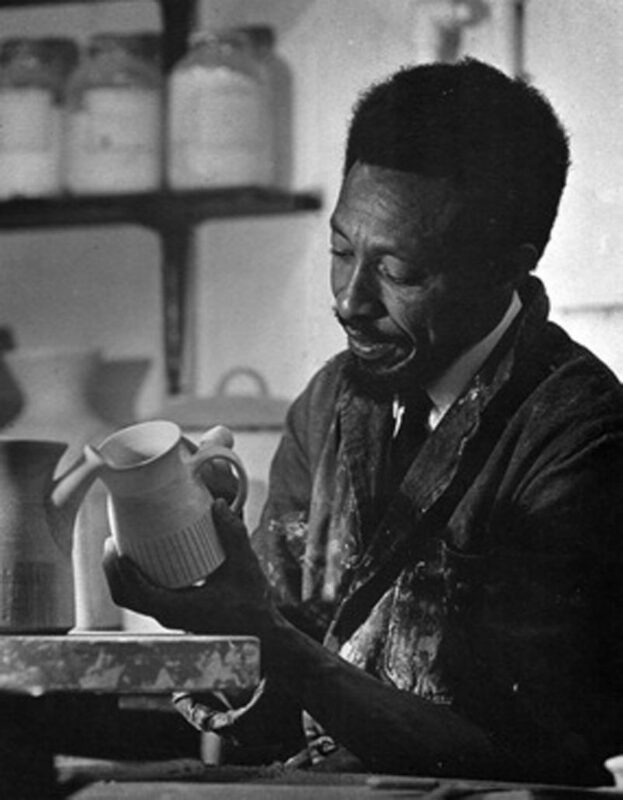 After graduating in Fine and Applied Arts at the Khartoum Technical Institute (KTI), Mo came to London in 1959 to study ceramics at the Central School of Arts and Crafts. Sculptor and fellow student Conrad Clark introduced his half-sister Rose Glennie, an artist, to Mo in the early 1960s and she and Mo started spending time together. 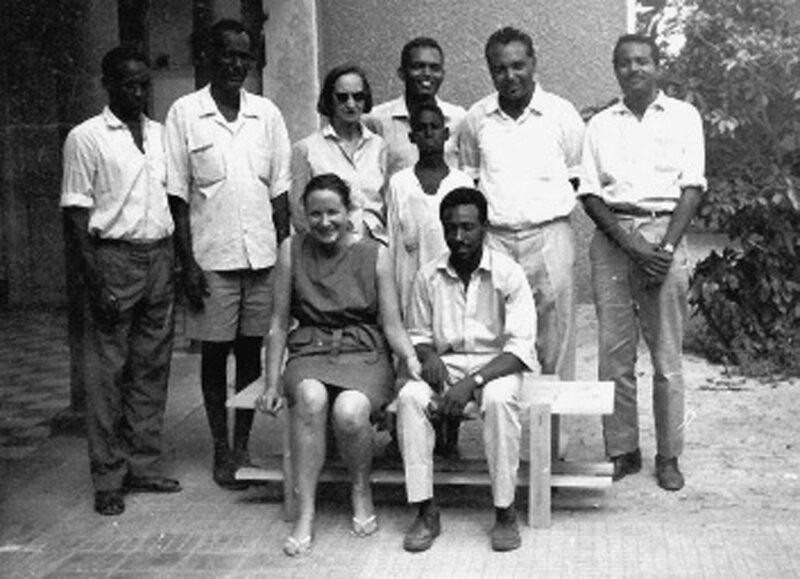 After his studies, Mo was obliged to return to the Sudan to teach as part of an agreement with KTI, and Rose flew to Khartoum to be with him. The two married in 1964 and together they taught at KTI for 18 months, with Rose teaching drawing. She has fond memories of their large house near the river Nile, shared with three cats and two dogs. The two spent their evenings on the patio, painting and drawing. Rose remembers how they slept outside under mosquito nets. Their house was burgled so often they took to filling the patio with upturned glasses every night so that they’d be alerted to the sound of thieves climbing over the garden wall. They returned to London in 1966 and lived near Primrose Hill with Rose’s mother, the composer Elisabeth Lutyens, daughter of Edwin. Liz, as she was known, was extremely proud of her talented, charismatic Sudanese son-inlaw. 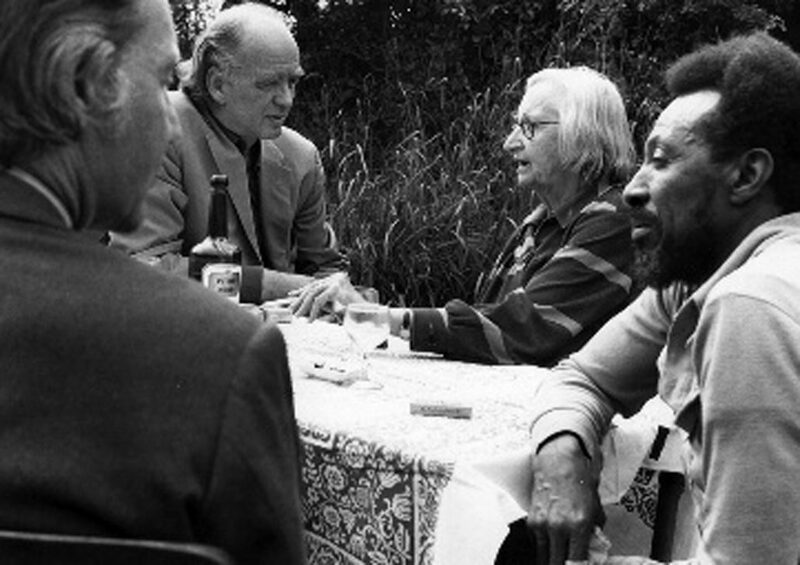 In the 1989 biography of Elisabeth, A Pilgrim Soul: The Life and Work of Elisabeth Lutyens by Meirion and Susie Harries, Liz remembers, “Mo and Rose wanted to visit Lady Emily Lutyens in her Haslemere hotel, and, in the racially sensitive 1960s, dreaded the possibility of a snub for Mo. She mentioned her fears to Lady Emily who remarked with determination and a glint in her eye, ‘If he is not welcome, I shall get up and walk out!’” Mo himself took a great interest in the Lutyens family. Mo and Rose soon began to hold exhibitions in their home studios every Christmas, showcasing his pots and porcelain dolls that she made. For two weeks, our family home saw a continual traffic of intellectuals and celebrities — Marty Feldman was once a guest — openly sharing their opinions about art and life. 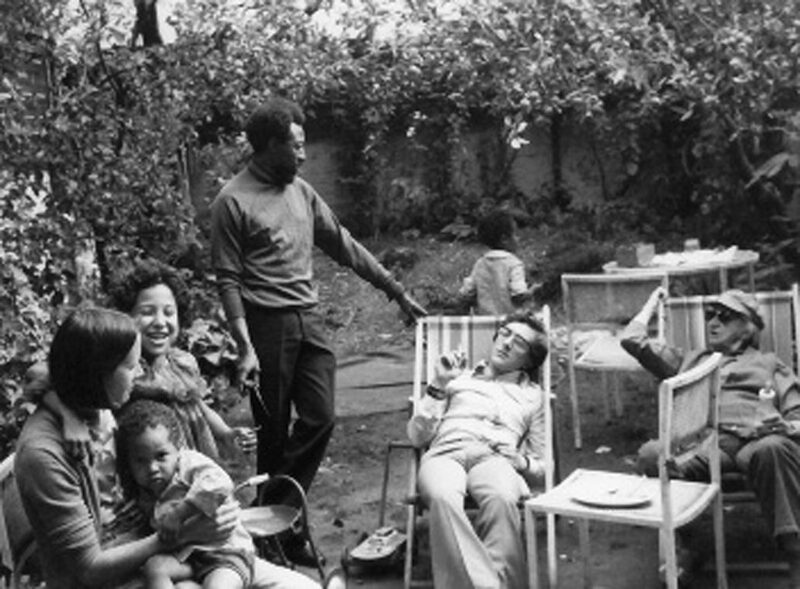 The barbecues my parents held in the garden just before Christmas, often in the snow, with Sudanese food cooked by Mo, became legendary and are fondly remembered by his family and friends. I myself have happy memories of the potter’s wheel whirring late into the night as Mo prepared for one of his exhibitions. Even in the coldest winters, the house was kept warm by his kiln firing a steady stream of beautiful pots. His signature effects included bubbling textured surfaces and animal forms. I’d often drop into his studio to find a new set of perfect goblets fresh from being biscuit-fired in the kiln, their distinct smell of warm, dried clay permeating every room. Mo had major shows at the Crafts Council and Camden Arts Centre in London and Malmö Konsthall, Sweden. In 1968, he participated in the British Potters ’68 showcase at London’s Qantas Gallery, alongside Bernard Leach and Lucy Rie (at its opening Mo and Leach discussed the differences in glazing styles in Sudan and Cornwall). His work was also included in an exhibition at London’s Whitechapel Gallery (part of the Africa ’95 festival). In later life, Mo became an author. For three years he spent his days in the British Library, researching the history of his family, the Abbaros, in the Sudan, which could be traced back to the 15th century. 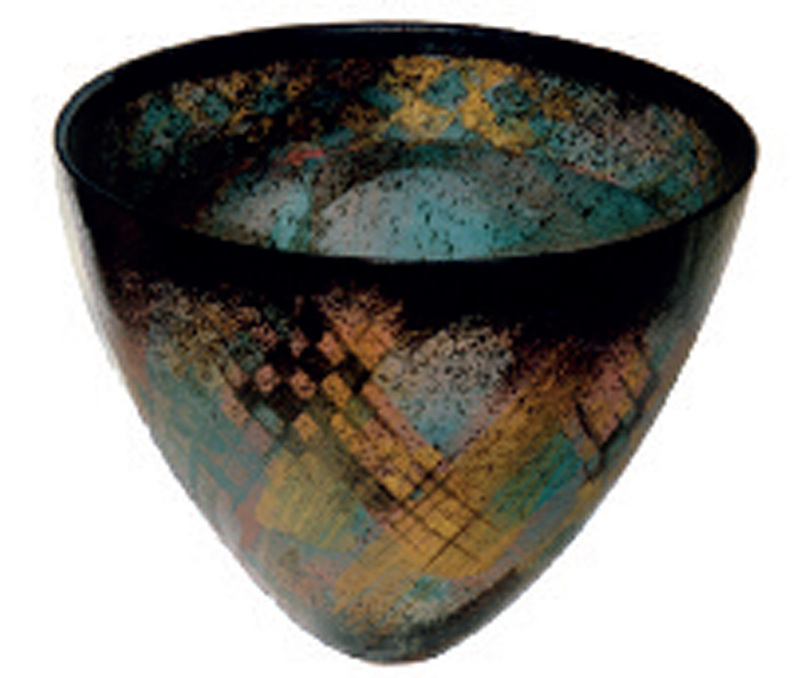 He also wrote, bound and self-published several books on ceramic techniques and a pictorial CV documenting his extensive catalogue of work. Mo is remembered with eternal love, affection and gratitude by Rose and his children Amna, Halida and Besheer and grandchildren Ryan and Daniel. Besheer is an illustrator and moving image designer working in London.